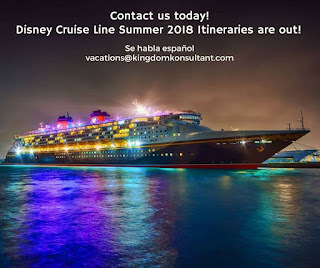 In case you missed it, yesterday Disney Cruise Line announced their Summer 2018 itineraries! 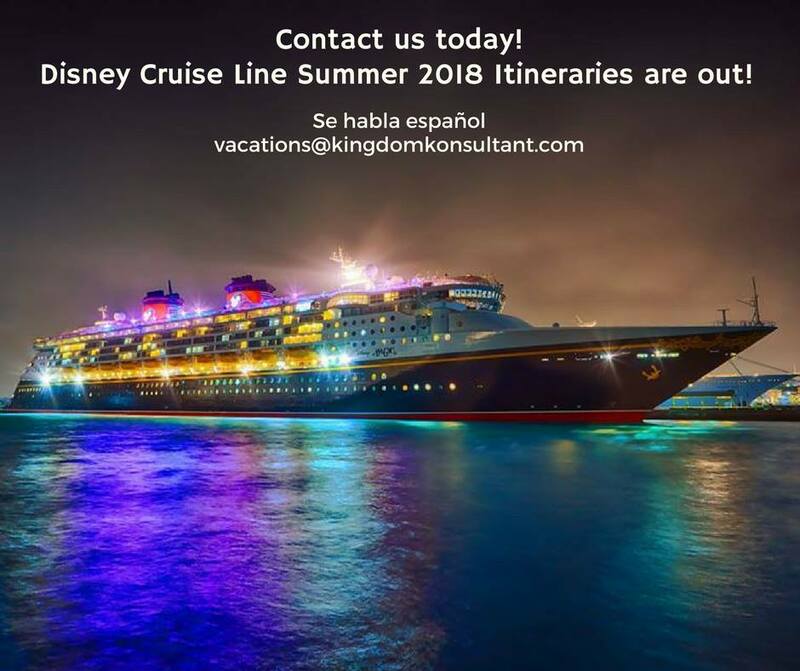 In 2018 Disney Cruise Line will visit the Mediterranean, Northern Europe, Norway, Iceland, Alaska, the Caribbean and the Bahamas. 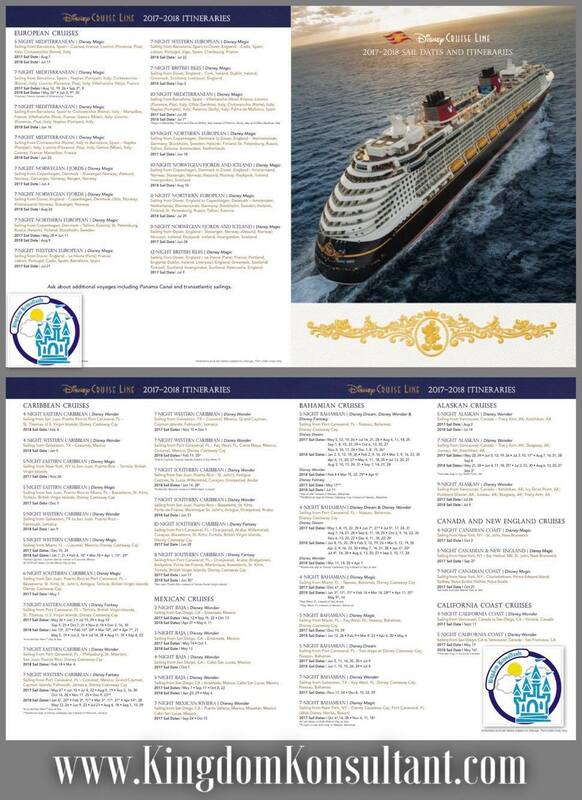 Bookings open for these Summer 2018 sailings on February 23, 2017. 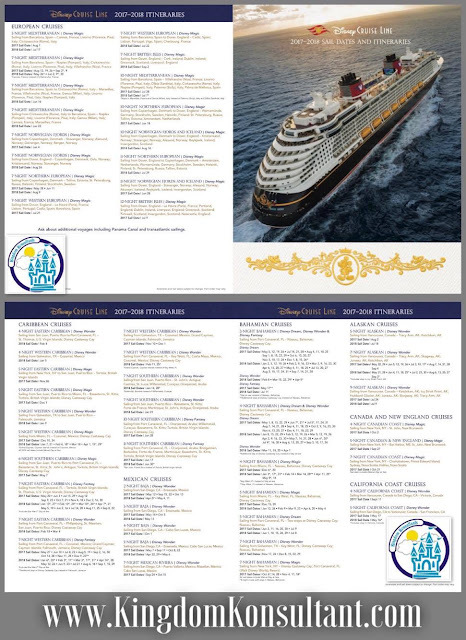 Booking early has many advantages including the highest availability of staterooms to choose from and some of the lowest prices.